Located in Seminole County, in a gated subdivision at The Preserve at Eagle Lake is this lovely 3 Bedroom, 2.5 Bathroom picturesque townhome with a water view. 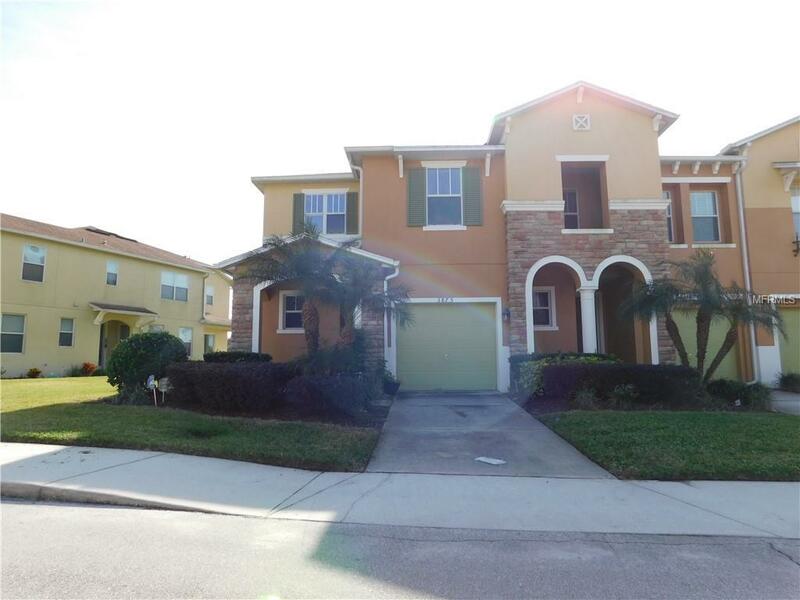 This two story townhome has a large foyer with a half bath that leads to a downstairs family room, large eat in kitchen and patio that overlooks the water. The upstairs has a loft, two bedrooms, a full bathroom, a large Master Bedroom suite that has a water view as well as a walk in shower and soaking tub. Washer and Dryer hook ups, 1 car garage, no smoking, no pets.